Facebook has supposedly always been about openness, about disclosure, about freedom of information. These are its foundational tenets, or at least the platitudes spouted by Zuckerberg to prise private data from billions the world over. And yet, despite this professed protection of the human right to share and express, the social network has apparently been developing a censorship tool in order to make inroads into the massive Chinese market, according to The New York Times. Allegedly, the software will allow Chinese authorities to block posts from appearing in the news feeds of people in certain geographic areas. This disclosure comes from several current and former Facebook employees, who asked for anonymity as the tool's development was confidential. Facebook would avoid being directly responsible, according to the report, by leaving the actual blocking to a China-side company, and would merely supply them with the tool to do it. The Chinese company could then monitor trending topics and posts, suppressing them at will. In fact, Facebook is already blocking content in certain countries such as Pakistan, Russia, and Turkey, where compliance with government requests can lead to a takedown of supposedly inflammatory content. That's different from building a tool to allow the government to censor at will, though. The informers from Facebook were, however, keen to point out that the tool is only in the development stage, and there's no guarantee that it will ever be rolled out on its giant suppression mission. 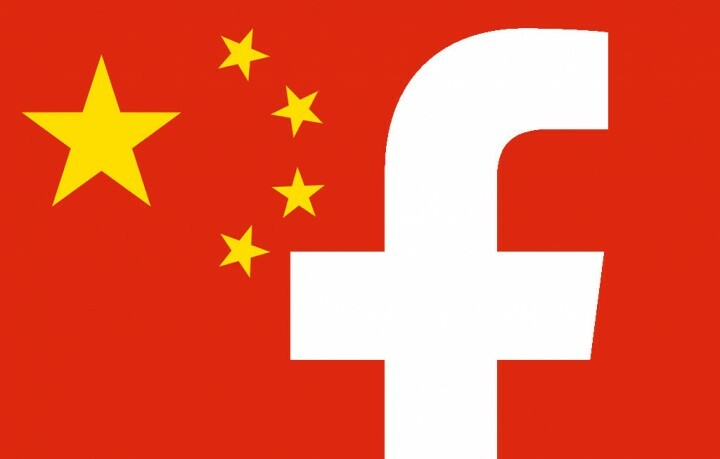 Facebook themselves remained relatively coy on this issue, stating that "we have long said that we are interested in China, and are spending time understanding and learning more about the country," adding that the company had as yet made no decisions as to how it will approach the notoriously difficult Chinese internet arena. If they do take the decision to push forward with the censorship tool, this obviously marks a glaring human rights issue, with Facebook potentially willing to compromise its commitment to free communication in order to access the huge Chinese market. What's worrying is how Zuckerberg has recently been cosying up to Chinese officials, even meeting China's Head of Propaganda during a visit to Beijing. State suppression of social media is a hugely pressing issue in contemporary society, with most major protests and movements organised using various platforms. Authoritarian governments are therefore correspondingly desperate to get their grubby iron mitts all over it to undertake surveillance and suppression of dissent. Just look at the situation in Russia, for example, where LinkedIn was banned, ostensibly over server location issues, but more realistically as a warning to larger platforms that allow Russian users too much freedom of expression. If this machinery ever does make it out of the Facebook basement (The Facement? ), so much for the Facebook mission statement "to make the world more open and connected." 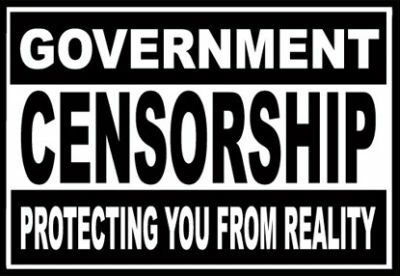 We can only hope that the general public is aware enough and disturbed enough to put pressure on Facebook, lest some Pandora's Box of censorship is opened by the biggest social media platform of all.